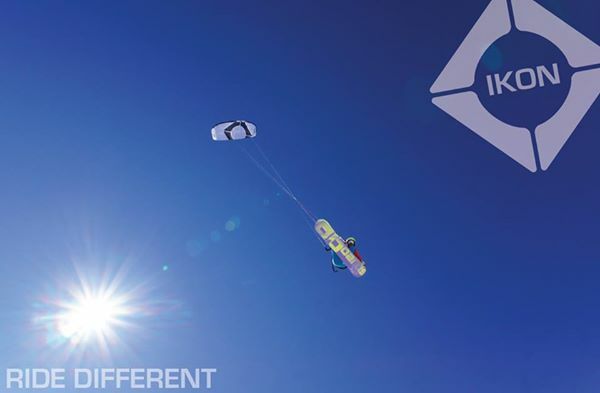 The IKON Team is in New Zealand for a month of snowkite. They ride on the ABOARDS snowkiteboards REVERSE and ESCAPE. Great riders, amazing spots, magnificent snowkiterides, all good fun! 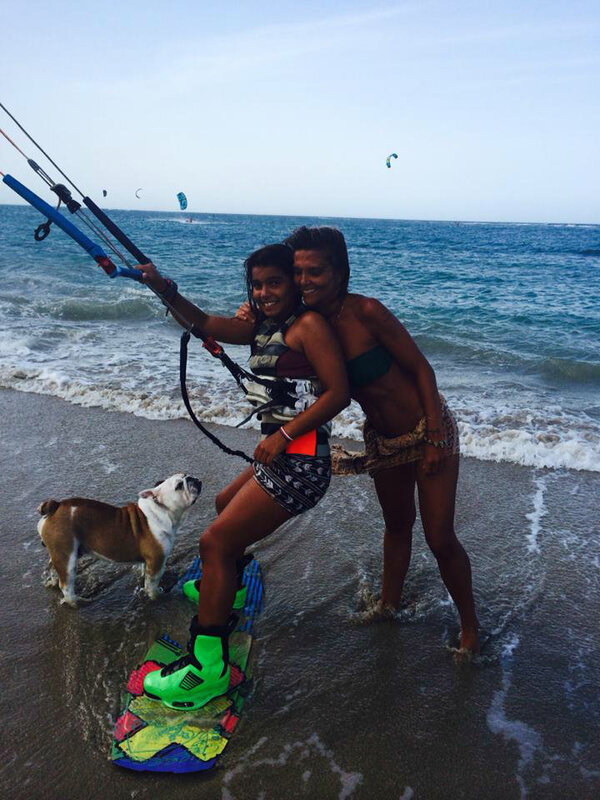 Joselito was born in Santo Domingo, with given talent to kiteboard. 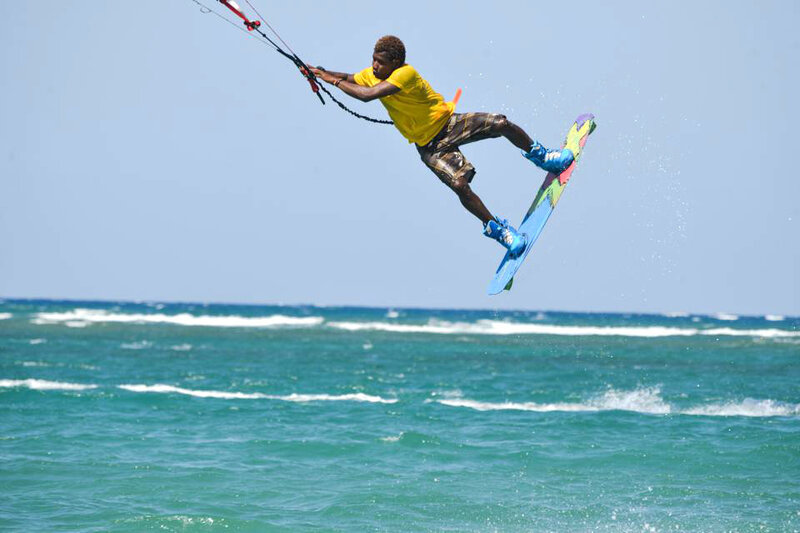 Now he is 20 years old and he is ABoards Kiteboarding rider. Last weekend in Cabarete Classic 2014 (25-27 July) competitions Joselito won the 1st place on the FLIP board. 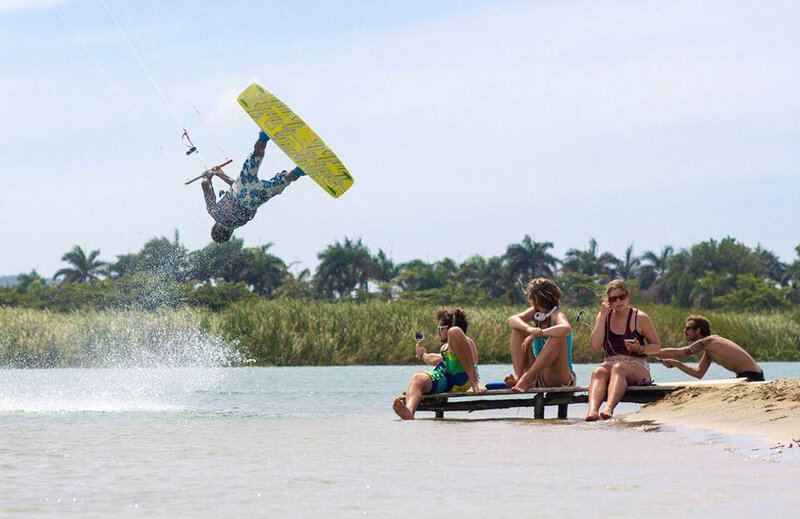 GO BEYOND – WITH ABOARDS KITEBOARDING!